Huawei today held a conference today in Beijing where it revealed its plans for MWC 2019 and all efforts involving the 5G technology. The company announced its first 5G base station core chip – Huawei Tianyi as well as the industry’s first single-chip 5G Modem – Balong5000. When it comes to MWC 2019, the company revealed that it will announce a Foldable smartphone with 5G on the February annual fair. The company also took the opportunity to make an announcement regarding its subsidiary brand – Honor. Huawei’s Consumer business CEO Yu Chengdong also talked about the development of the Honor brand. Mr.Chengdong, also known as Richard Yu, hinted that Honor brand not only saw some upgrade but also managed to overcome expectations with huge growth. The company’s sub-brand achieved a growth of 170% YoY in the International Market. When it comes to the domestic market, the company managed to be the 1st E-Brand for the ninth consecutive quarter. The Honor V20, which is one of the most attractive smartphones in the market. The handset was released for the Global Market in Paris, France, with a gorgeous gradient back with 3D painted effect and a punch hole camera on the bezel-less display. 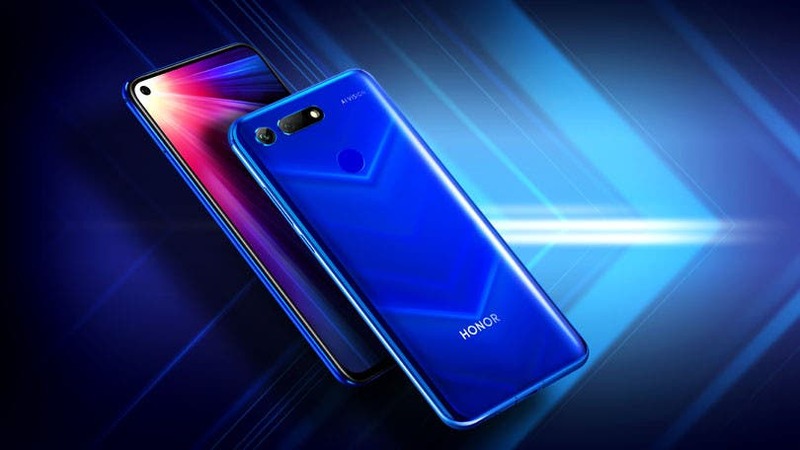 During the release event, Honor’s president George Zhao had announced some statistical data of the company’s progress in some countries where it has a strong presence, such as France, Britain, Germany, Russia, and India. The Honor president hinted that GFK data reveals that the brand is ranked among the top 2 brands in the Russian market, and in six countries in Europe and the Middle East including Germany. According to him, Honor oversea sales accounted for more than 25% of the brand’s entire revenue. The establishment of Honor brand is another step taken by Huawei in the race to become the world’s largest smartphone supplier, worth noting, that while the company’s main smartphones are not welcome in the United States market, the Honor brand has been building a quite good presence in the Uncle Sam country, however, only time will tell if it will remain unaffected.